Holy cow, what a night! 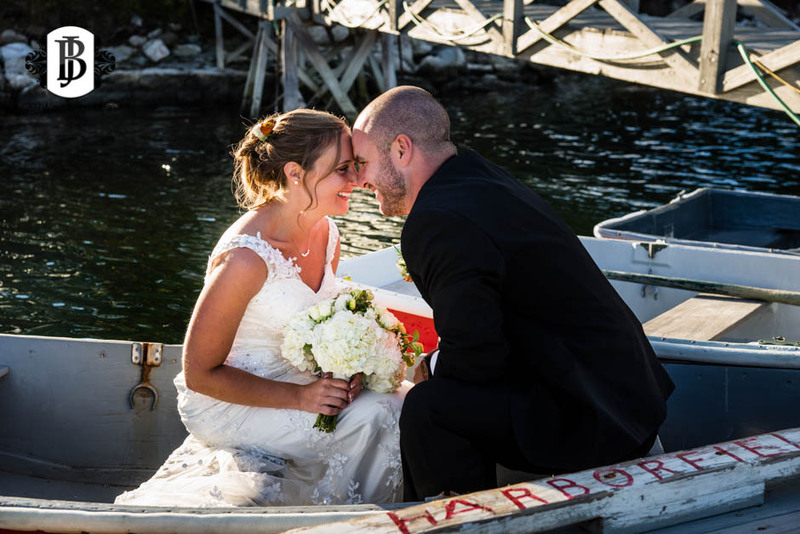 I just got back from Emily & Kyle's wedding at Harborfields Cottages up in Boothbay Harbor, and I am just blown away. What a couple. What a location. What a celebration! 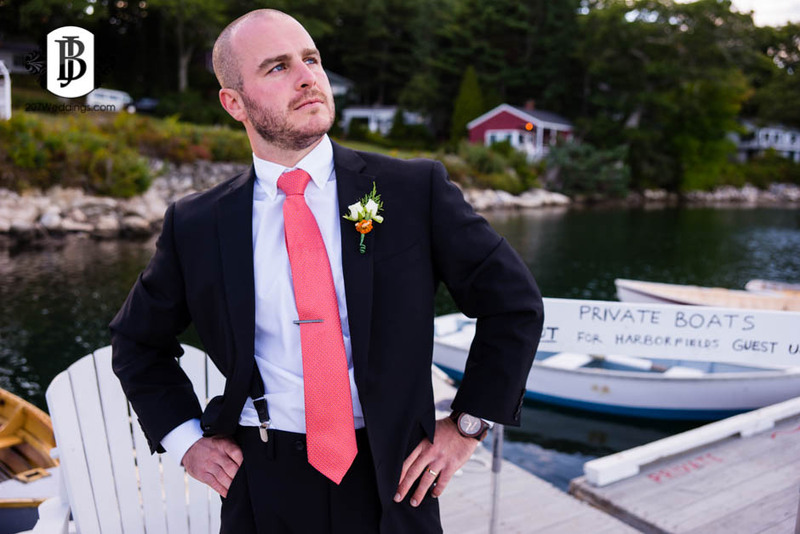 This wedding sure had everything right going for it in every way imaginable. This is an absolutely gorgeous part of this state that I am so grateful to have visited today. And I am so grateful to have captured this incredibly joyful celebration for Kyle & Emily with all of their family and friends. Here's a quick sneak peek from today's incredible day! Enjoy!